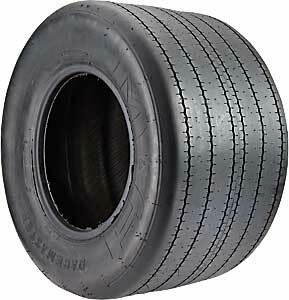 <p<>M&H Racemaster drag racing tires have been around since the early 1950's. M&H Muscle Car D.O.T. Drag Tires offer a refined tire design and new compund technologies that have brought the Racemaster to the front of the pack. Sink your claws into the asphalt and put the power to the ground with their drag slicks or D.O.T. certified wrinkle wall tire featuring a performance tread and drag race compund for maximum street/strip traction. M&H Muscle Car Drag Tires are D.O.T. certified for Street/Strip use. Tubes are highly suggested for all Bias Ply Tires and required to meet DOT specification. Note: Tread pattern varies by tire size from manufacturer. Tire sizes with particular tread patterns can not be special ordered.